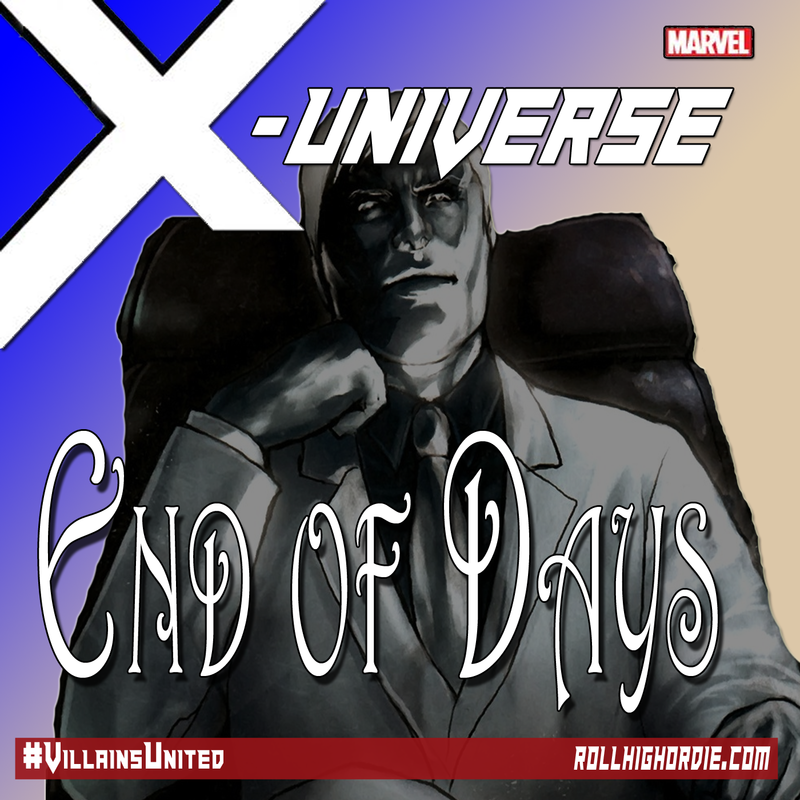 Marvel’s X-Universe 40 – The Aftermath from the COIL Base | Roll High or Die! The group after confronting a new foe in the COIL base, manages to grab some important data from the COIL Base. Tim Jackson prioritizes the data over Johnny, and The Iron Dragon comes back to the base and finds out some really interesting news. Of course Uber George sticks his nose into things.